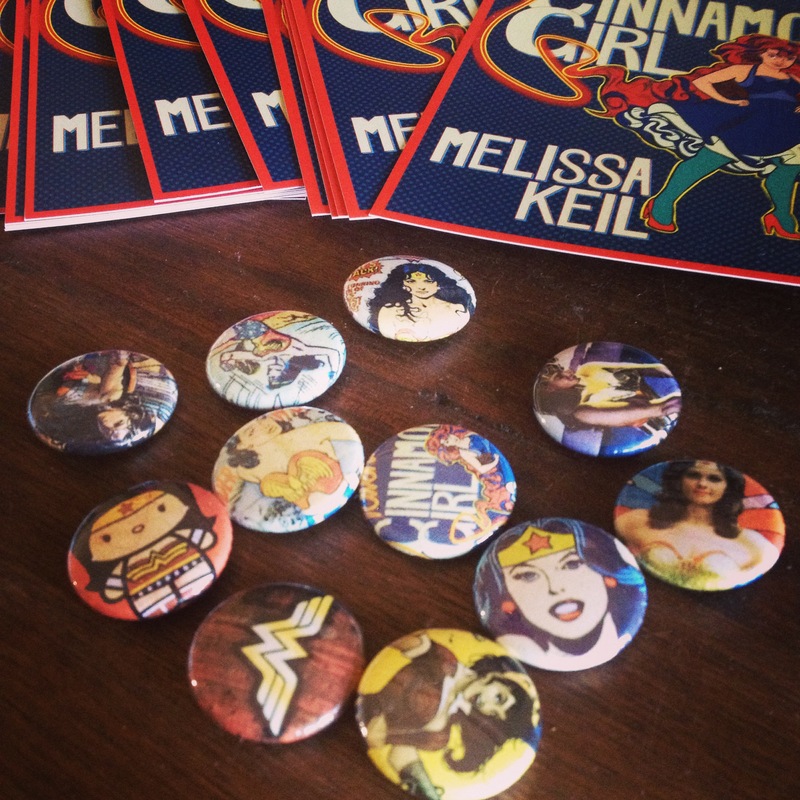 Happy UK book birthday, The Incredible Adventures of Cinnamon Girl! 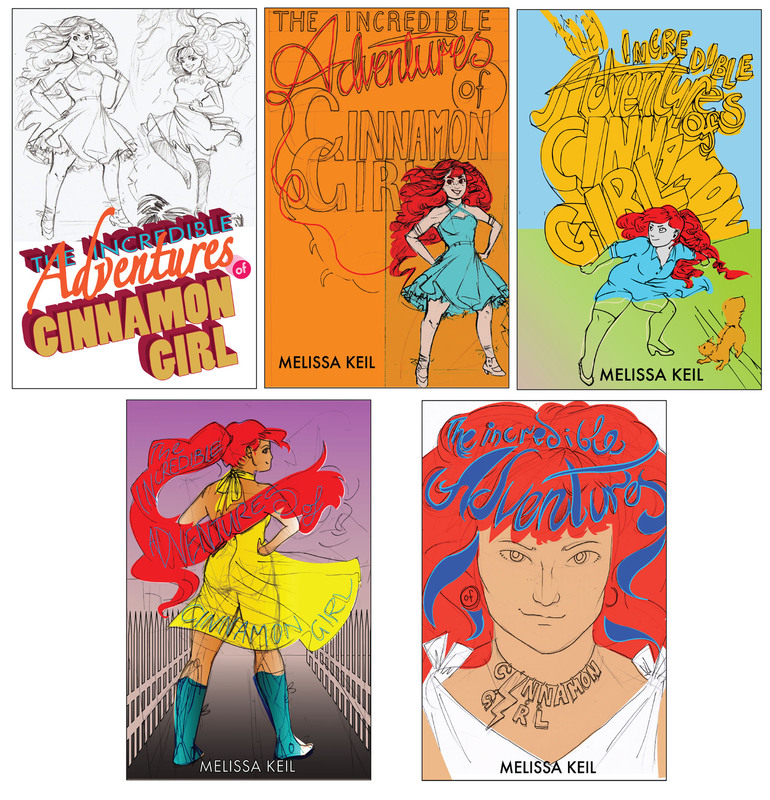 Today is the official UK release day of The Incredible Adventures of Cinnamon Girl, and I could not be more excited! I love the yellow cover! I love the cape! And I especially love the amazingly warm reception Alba and her friends have already received from some fabulous UK readers and reviewers. Binge watch Netflix. All of it. Call friends. Receive surprise that one is not dead, nor relocated to Alaska. Open a blank page. Cry. After a short break over Christmas (where, sadly, no fully-formed manuscript was found beneath my tree), book three is finally starting to take shape. I like my new characters. I’m immersed in research. And I’m enjoying revisiting some old, much-loved friends. It’s probably going to take a while. It’s a slippery, indeterminate thing, this writing business. In the meantime, I’ve been out and about – most recently in the sunny Gold Coast for the Somerset Celebration of Literature. Did I say sunny? I meant HOTTER THAN THE FIRES OF MORDOR. 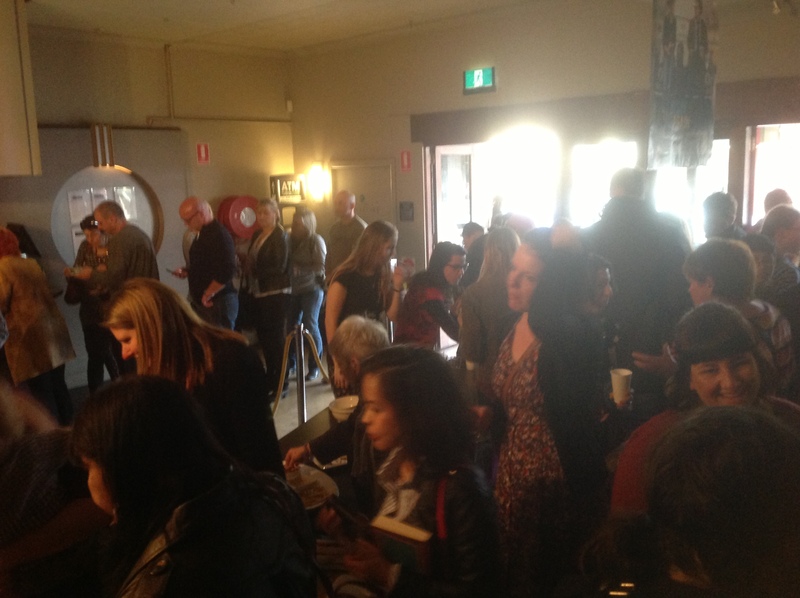 Yeah, it was really, really hot – and also one of the funnest, most awesome literary festivals I’ve been lucky enough to be part of. 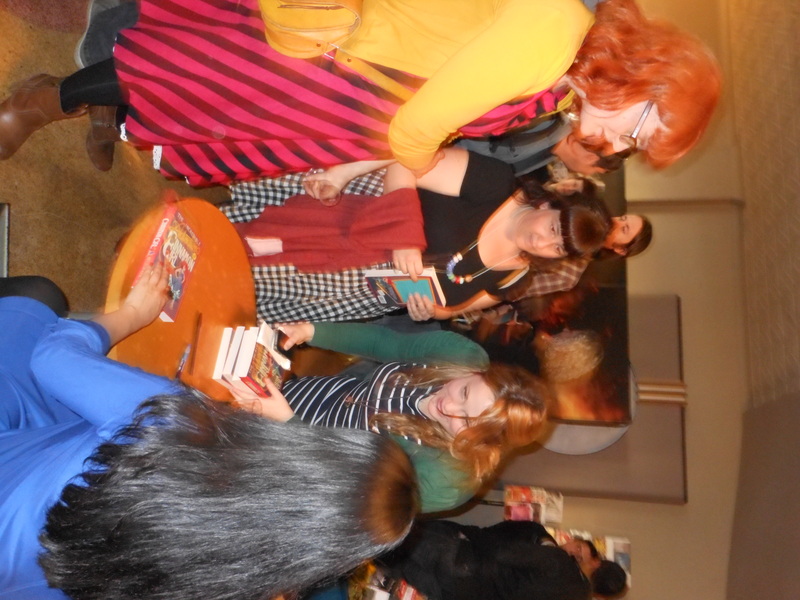 For three days, a contingent of writers descended on Somerset College for talks, workshops, panel discussions, book signings, dinners, fireworks, ice-cream, and general bookish shenanigans with fifteen thousand young people who passed through the gates. I hung out with some old writerly friends and made some brand new ones, and met some truly exceptional, interesting students. Big shout out to everyone who came along, everyone who took the time to come visit my signing table for a chat, and the Somerset Festival Committee for organising such a fantabulous event. THAT’S RIGHT! The Incredible Adventures of Cinnamon Girl is long-listed for the 2015 Gold Inky Award! Here’s me, and Inky, and the very lovely Clare Atkins, author of Nona and Me, and all round wonderful writer person. Check out the rest of the Inky list here. 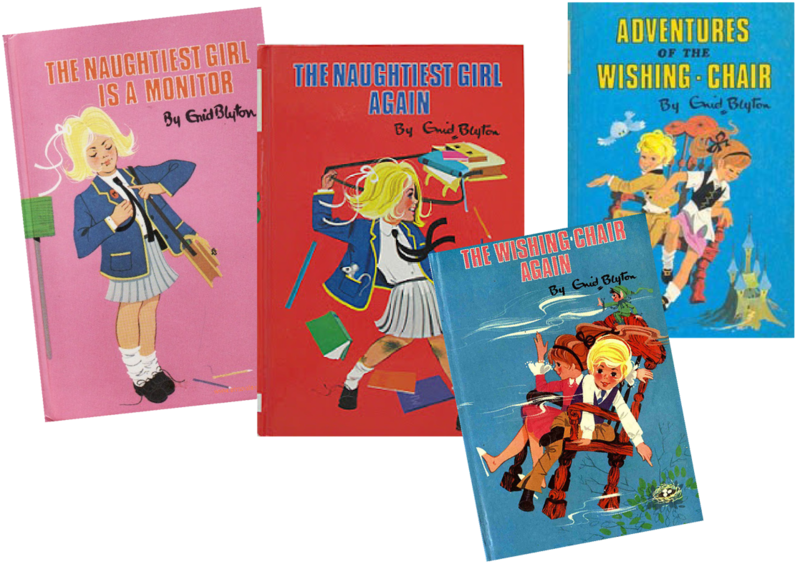 Like Will, my earliest reading memories are all Enid Blyton. The Magic Faraway Tree was definitely a favourite, but The Naughtiest Girl and The Wishing Chair series’ were also right on top of my list. These are books where I would come to the last page, and then turn back and start reading right from the beginning again, sometimes without a break in between, because I just couldn’t stand being away from that world. Oh, and the food – I wanted to eat ALL THE THINGS! No writer has ever managed to make a picnic with ginger beer and jam sandwiches and handfuls of radishes sound quite as appealing as Enid Blyton. I’m not sure if I was unusual, but I never really enjoyed being read to as a kid; mostly, I think, because I liked being in my own head with my books. But I did have one primary school teacher who was the master of the spellbinding reading, and the best part of the day quickly became story time before the final bell. He is directly responsible for my discovery of all things Roald Dahl. 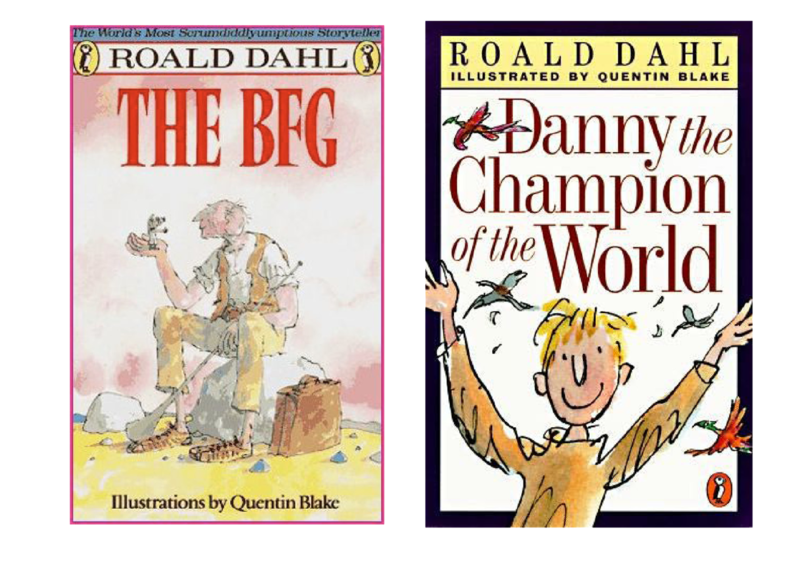 While The BFG became a go-to happy book, Danny the Champion of the World was a stand-out for me. I haven’t read it in years, but I still remember the pheasants, and the hot coco, and the warm and fuzzies in the relationship between Danny and his dad. Like all proper book nerds, I have a stash of books on my shelf that I’ve bought but haven’t got around to reading. No matter how many times I’ve told myself that there will be no new additions until the spine on ever last unread book has been cracked, the lure of shiny new books, with beautiful covers, is just too tempting. Who hasn’t picked a book up in a bookstore or library just because it has a stand-out cover? Something that catches your eye amid a sea of other rectangular paper objects, that you must have in your hand right now because OMG – THE COVER! 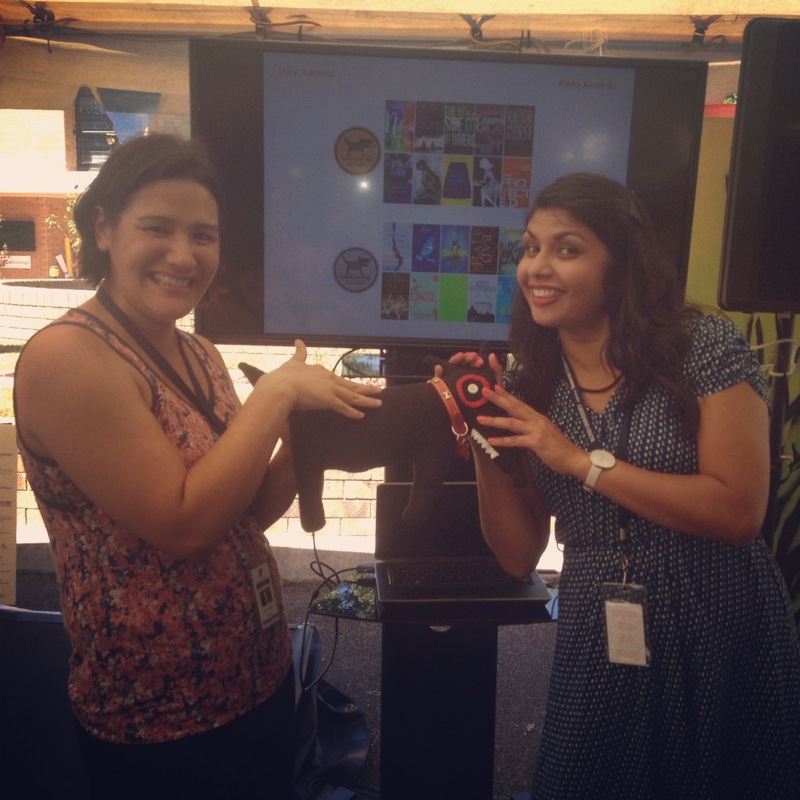 Ever wondered how a book cover comes into being? Who decides what a book will look like? This might surprise you, but usually, it’s not the author. Publishing houses have teams of very clever people who’s job it is to give your naked book the perfect outfit; to take all your words and package them in something that’s going to make it jump off the shelf screaming YOU MUST PICK ME UP AND READ ME! At some stage during the editing process – sometimes very early on – the very clever publishing team will have a chat about the direction that they think the cover should go. They’ll look at other books on the market in similar genres, and will brainstorm ideas, looking at the ‘mood’ that they want the cover to invoke. They’ll research type treatments and images that they think say something about the story. They’ll put all these ideas together into something called a cover brief, and will send this off to a designer or illustrator, along with either the text of the book, or a synopsis of the story. The designer has the very fun job of taking all those ideas and thoughts and instructions in the cover brief, and, using their own expertise, sending back some rough ideas with their own creative spin.